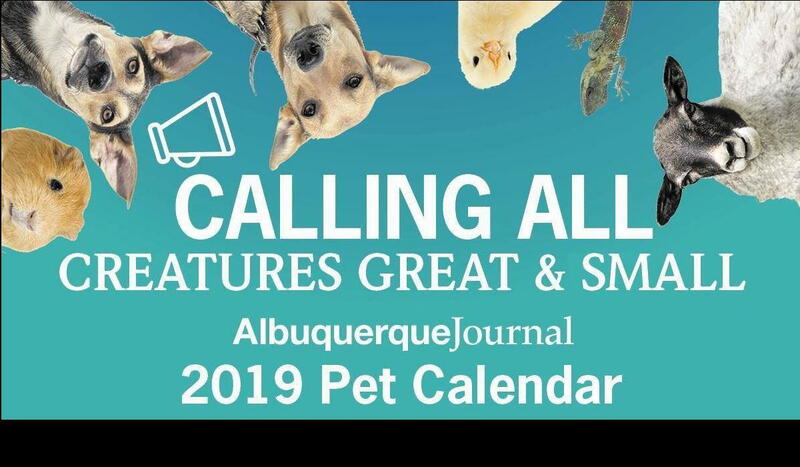 The Albuquerque Journal is looking for Albuquerque's next pet supermodel! From feisty ferrets to cute kitties, beautiful birds and precious pooches, all pets are eligible to enter. Entries are now being accepted, so enter your pet today! All it takes is a $25.00 entry fee per pet, a picture and answering a few quick questions – It’s that easy. The best part? 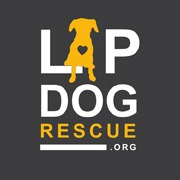 10% of all voting proceeds will be donated to Animal Humane New Mexico and Lap Dog Rescue of New Mexico to help less fortunate pets in our community.